Germany, October 1945. 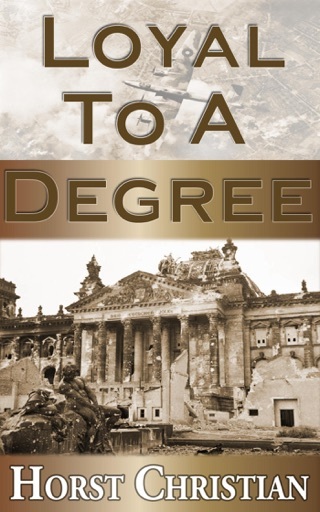 World War II has come to an end and after narrowly surviving the fall of Berlin and the months afterward, Karl Veth is faced with new challenges. 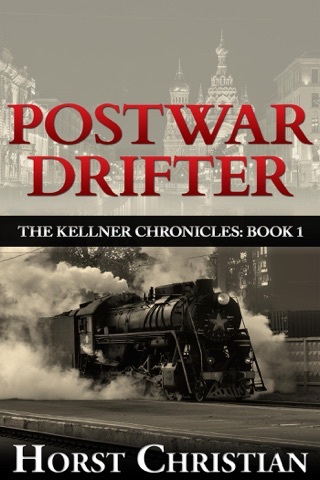 He must help his family survive in an impoverished country torn apart by war. 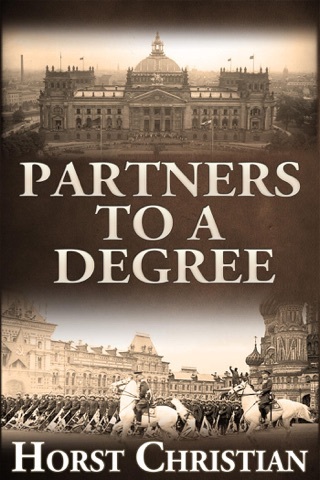 Food is scarce but using the street-smarts he developed throughout the war, Karl is able to establish a trading network between local farmers and the US military to help provide for his family. Until his father puts an end to it. At 15 years old, Karl should have already left home and completed the first year of an apprenticeship in his chosen trade. With the war over, his father insists he behave like a responsible adult, leave home, and learn a trade so he can provide for himself. Uncertain of which direction to take, Karl accepts a position on a fishing vessel until he can decide on an honorable trade. A kind ship’s captain and his friend, a retired master chef, come to Karl’s aid and set him on a course that will change his life forever. Over the next few years, under the tutelage of a stern master, he will learn more, much more, than the required skills of his chosen craft. 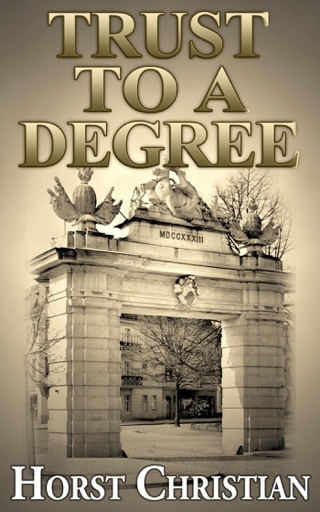 Author’s Note: Karl Veth's story began in the Degree series. He is the main character in the books and after reading the series, fans wanted to learn more about his life after the war. 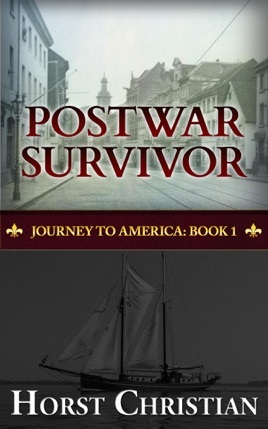 Encouraged by readers and their desire to know more, the story of Karl's journey to America begins in Germany in Book 1 and will be completed in Book 2. 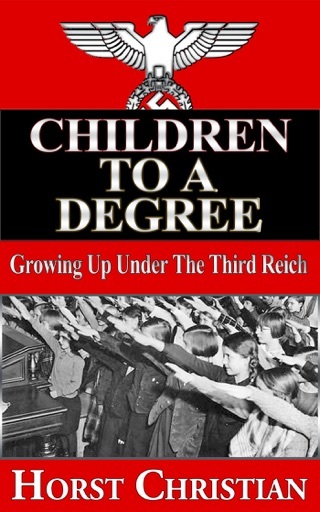 I have read all six of Horst's books and I am hooked. I feel as though I am one of the biggest fans of both Karl and Harold. It amazes me how much different a 12-14 year old is today. I can honestly say that Karl has become a hero of mine. I can't wait for the next part of Postwar Survivor and Postwar Drifter.